In “The Biased Policies That Are Pushing Black Girls Out of School,” Danya Evans readily cites the manner in which public (and private) school policies grant primacy and preference to white femininity, automatically othering girls of color and subjecting them to highly punitive consequences. Because white students, and particularly female students, are not made to endure punishment upon violations of said policies, any reactions to such bias by Black girls (and other girls of color) are viewed as disorderly, disruptive, and indicative of “attitude problems.” The connotations attached to such descriptives ultimately perpetuate stereotypes frequently cast at Black women, in turn labeling Black girls as “Angry Black Women” in the making. Yet the cycle is repeated when these girls react to this overt bias. Black girls are again punished for alleged unruly behavior, a symptom of embedded race and gender stereotypes within both policy and curriculum of which these girls are doubly subjected. Moreover, this cycle not only unfairly punishes Black girls while imposing adult stereotypes upon them, it ignores the source of their “disruptive” behavior. 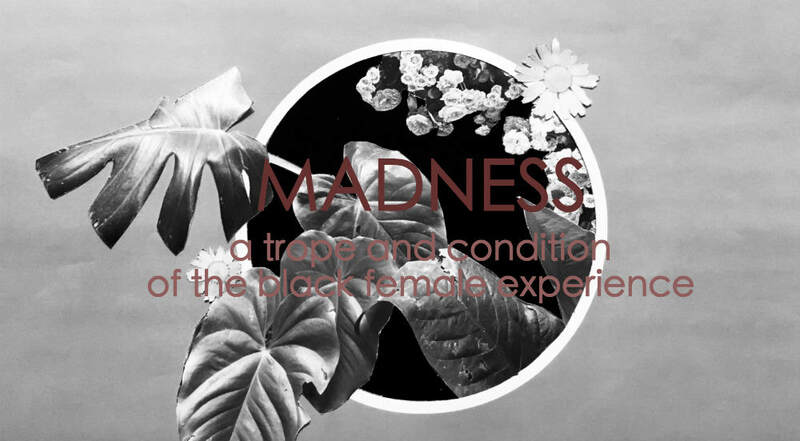 This idea of denial and erasure is clearly not unfamiliar to Black women, and from these studies and articles it is further evident that such experiences are encountered and internalized long before (adult) womanhood. In this discussion of this “disruptive” behavior and that which is expressed, particularly in response to oppression, I am aptly reminded of Audre Lorde’s “The Uses of Anger.” She states that “Women responding to racism means women responding to anger, the anger of exclusion, of unquestioned privilege, of racial distortions, of silence, ill-use, stereotyping, defensiveness, misnaming, betrayal, and coopting.” This simple, yet profound suggestion that racism (systemic and institutionalized, in this case) and the anger of Black women (and girls) are trussed to one another. The active dismissal of the anger of both Black women and girls only functions to further marginalize them while simultaneously distorting their emotional reactions, muting their significance, and diminishing them to crude statistics that perpetuate racial and gendered stereotypes. Additionally, the problematizing of Black girls’ anger readily contributes to the socio-cultural notion and quiet neoliberal assertion that racism is an issue to be addressed by those who have been racialized and gendered is an issue to be addressed by those who have readily experienced both; rather, it is not the responsibility of the heteronormative, white, Western male mass to discuss or disrupt such spaces. Anger, as an emotional response to this condition, is thereby deemed uncivilized, disruptive, and entirely counter-hegemonic. Much like the efforts of Adaku Onyeka-Crawford and Deborah Klehr, as offered in Evans’ article, confronting school districts on their biased policies is a necessary step toward “culturally competent” administrations and curricula. While informing these institutions of the correlations between policy, punitive, and disproportionate consequences, and the push-out of Black girls by such measures is undeniably essential, the marginalization of Black girls within education must also be acknowledged with respect to their alleged inappropriate behavior; their “disruptions” and “attitudes” can no longer be labeled as such, for anger is a primary and appropriate response to oppression.